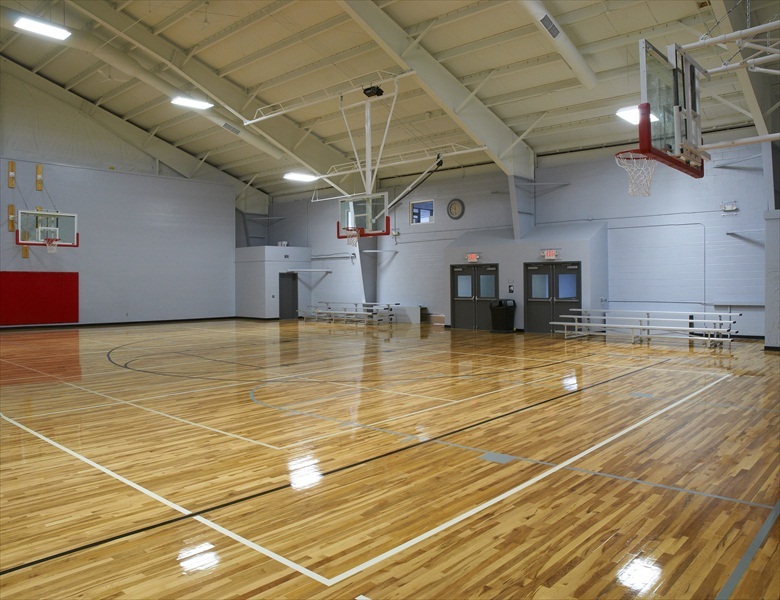 Professional Design & Construction, Inc. completed Phase III of the Recreation Commission Master Plan by renovating the existing gymnasium and creating a new user friendly entrance and exit way. 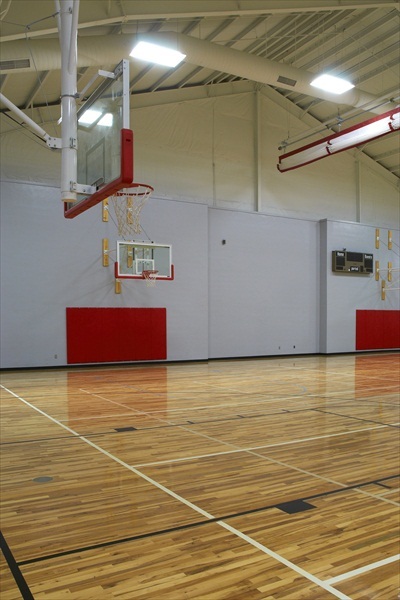 Moisture problems that had plagued the basketball court’s playing surface were investigated and eliminated with the installation of a new “floating” wood gym floor and the associated under floor ventilation. 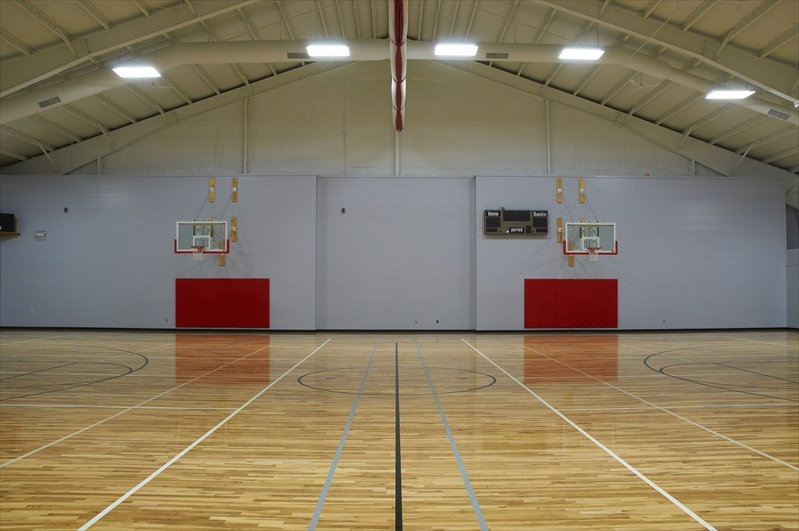 In addition to providing a great court for basketball, major improvements included the air conditioning system and new energy efficient lighting. 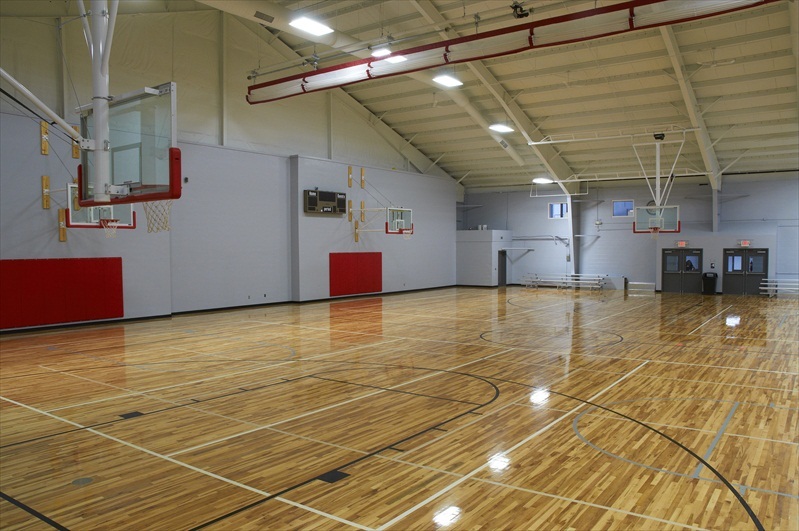 Professional Design & Construction, Inc. is proud of the long standing relationship of trust and confidence with the Hempfield Recreation Commission that has spanned ten years and included development of the facility master plan and implementation of Phases I, II, and III.